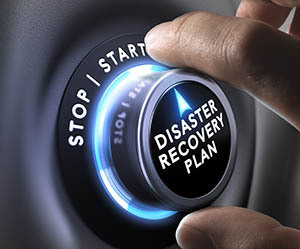 By utilizing the cloud, organizations can efficiently replicate their critical environments and streamline disaster recovery and business continuity strategies. Simply connect to Cosmo DR infrastructure with the credentials that we provided. A “naked” hypervisor is all that’s required. You don’t need to acquire, learn or maintain additional technology – for orchestration, network extension, WAN acceleration, etc. – because everything is available right out of the box. A single port is all that’s needed to securely transmit data over a single port using SSL/TLS. There’s no need to set up and maintain VPN connections or open multiple ports. Eliminates the high cost and headaches of reconfiguring networks for DR testing or full or partial failover. Our network extension appliances preserve communication with and between running VMs regardless of their location.